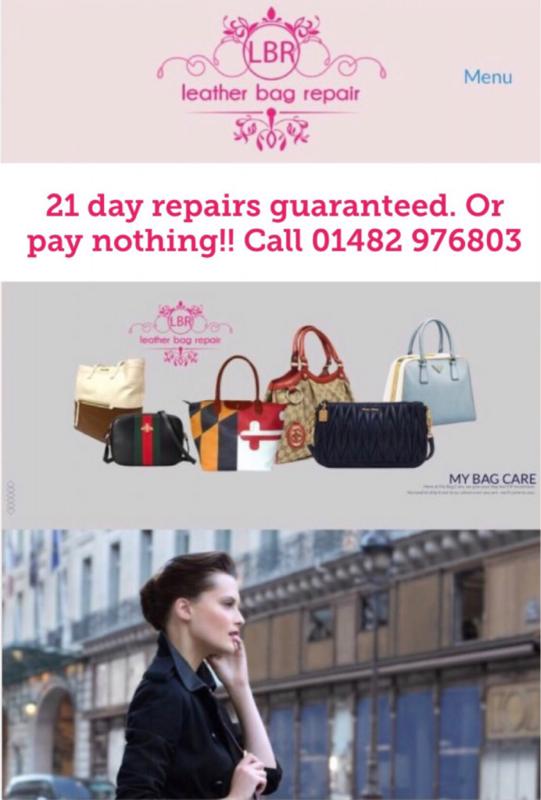 We’ve made it simple to have your handbag repaired. 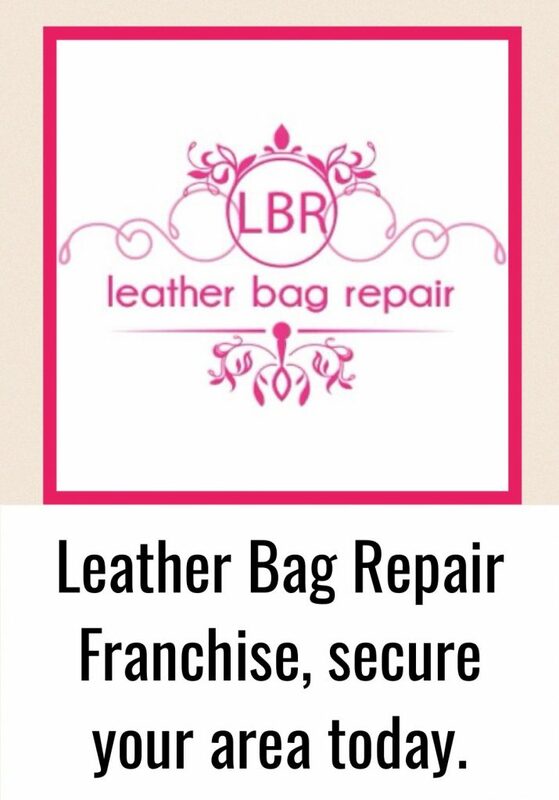 Our aim is to make your handbag repairs an easy simple choice, by putting all repairs into 4 sections. We also provide a “Quality Assured” certificate, something very unique to our spa. When items are completed they have the most luxurious silky feel, this is achieved by the special dyes we have developed that are applied during the finishing process, a system unique to our company in every way, as we invented it and we guard its formula very closely. 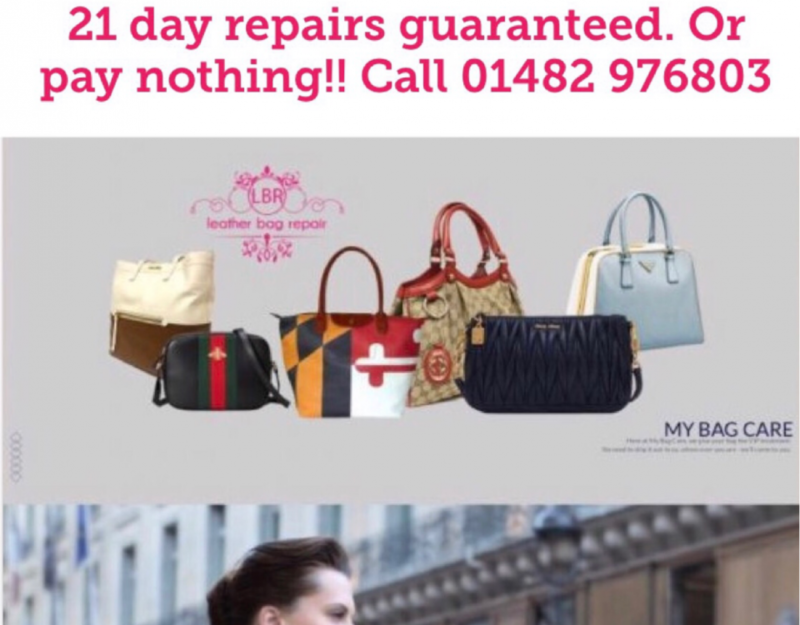 Further more we have realistic time frames to complete your bags, all items are cleaned, repaired or restored within 14 days and we guarantee this or the repair is FREE. This service is a sophisticated process of cleaning & removal of stains from the exterior; after the stain removal a thorough softening process is carried out the purpose of this is to keep the leather soft and supple. The interior of every item is vacuumed, fabric’s are cleaned with a special blend of fabric brighteners and softeners, this results in a beautifully freshened up interior. Prior to leaving us all bags have a protection layer applied to help stop stains and dirt build up.We then stuff the handbags, this assist’s with keeping the shape of your much loved handbag. When you bag is returned to you we ensure the utmost care is taken to carefully place it in one of our handmade protective fabric dust bags. 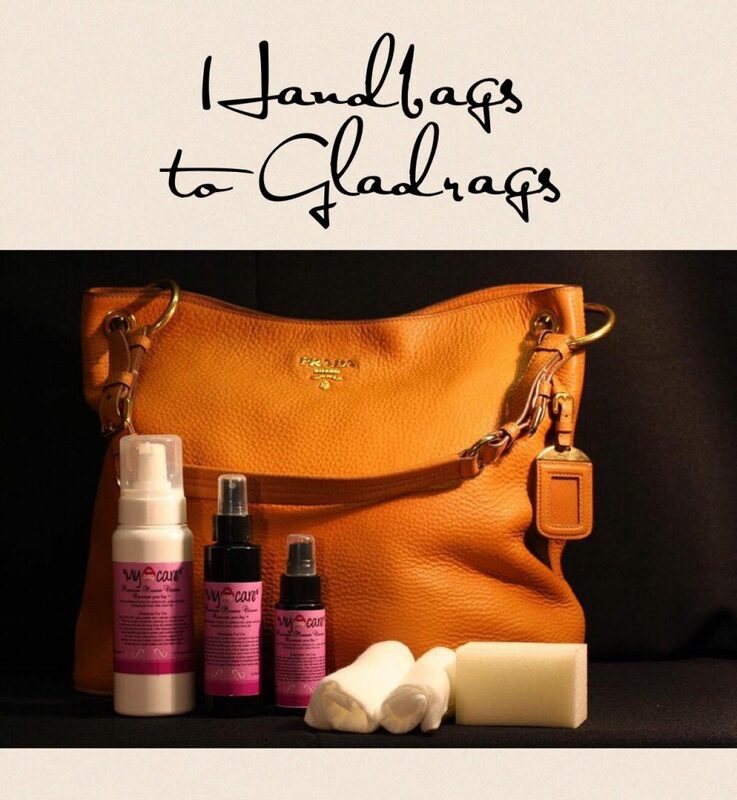 This service is perfect for bags that are showing signs of small wear and minor scuffing. First of all we carry out a deep clean, we repair all minor scuffing by carrying out a colour touch up process to areas that are affected. Client’s around the world request this level of attention to much loved items the most. Prior to leaving us all bags have a protection layer applied to help stop stains and dirt build up. We then stuff the handbag, this assist’s with keeping the shape of your much loved handbag. When your bag is returned to you we ensure the utmost care is taken to carefully place it in one of our handmade protective fabric dust bags. 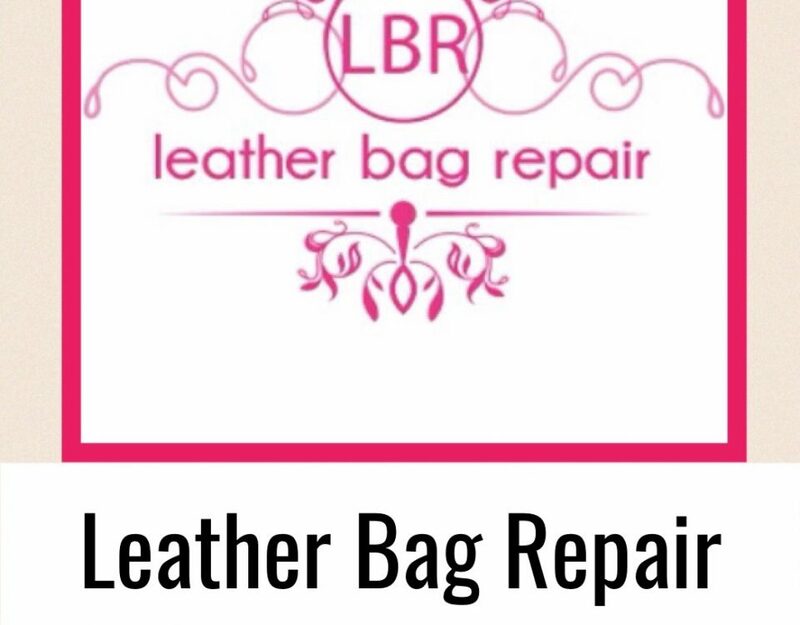 This service is perfect for bags that are showing moderate signs of scuffing, wear and tear. 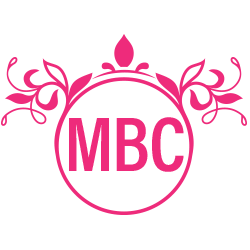 First of all we carry out a deep clean, we repair worn areas and scuffing by carrying out a colouring process to areas that are affected. Prior to leaving us all bags have a protection layer applied to help stop stains and dirt build up. We then stuff the handbag, this assist’s with keeping the shape of your much loved handbag. When your bag is returned to you we ensure the utmost care is taken to carefully place it in one of our handmade protective fabric dust bags. 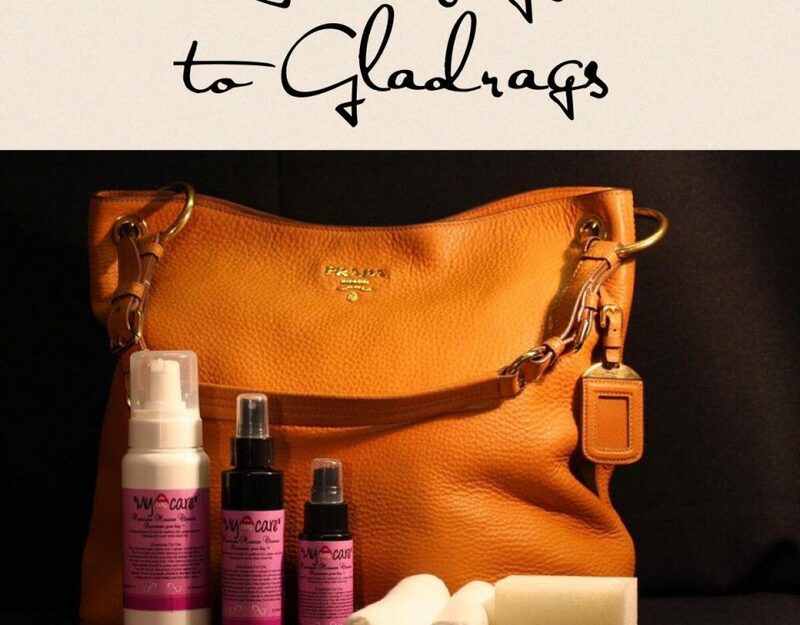 This service is the ultimate luxury treatment for bags. This will return your bag to its former glory. This service covers all aspects of an items requirements, bringing it back to life, including a deep clean, full stain removal, any form of exterior damage that is apparent on your item is repaired and this is then complimented with a full colour restoration back to original standards, each item is carefully nourished with products we manufacture and design in house to the world’s finest standards, all of this is carried out using only the finest handbag restoration products possible. We then stuff the handbag, this assist’s with keeping the shape of your much loved handbag. When you bag is returned to you we ensure the utmost care is taken to carefully place in one of our handmade protective fabric dust bags, with this dust bag it has silk lined edges to ensure no rough areas can damage your fully restored item.